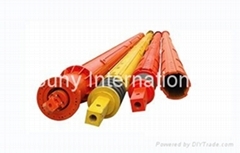 Our Company is an advanced technology company dedicated to the R&D, manufacture and trade of various drilling tools, attachments and spare parts. 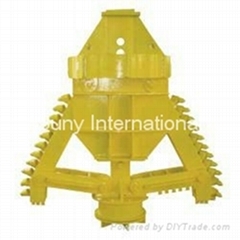 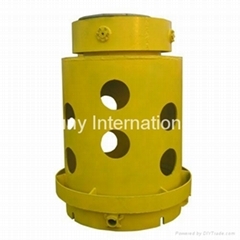 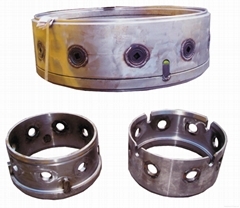 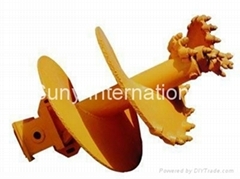 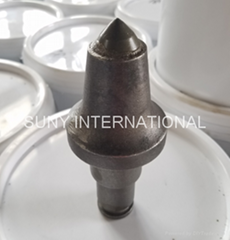 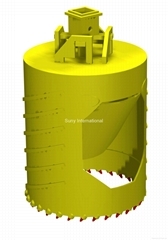 The main products of our company include drilling buckets, drilling augers, casings, kelly bars, tremie pipe sockets, drilling bits and cutter teeth, etc. 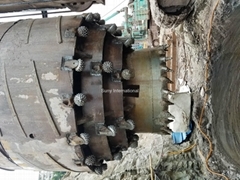 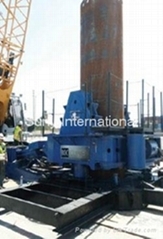 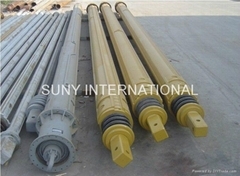 Taking improving the level of foundation construction technology as our mission, and by depending on a group of engineers and skilled workers with years of experience in foundation drilling engineering and construction design, our products have reached the advanced level in China in terms of the technology and quality as well. 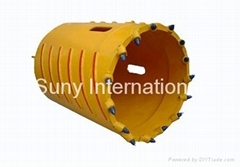 Suny highly focuses on international cooperation and communication. 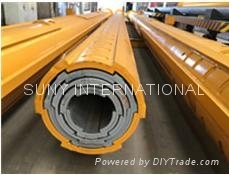 Till present, our products have been exported to many different countries and regions such as Germany, Singapore, Turkey, Russia, Middle East and South America.